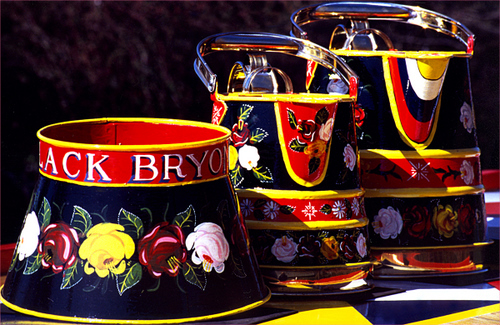 A selection of buckets on a canal narrow boat at Loughborough, Leics. Taken by Brian Walbey. All images can be used for non commercial purposes if the use and intention is made known by using the comment box below and the following acknowledgement is made on the publication, be it printed or electronic. “Courtesy of thebuk.co.uk”. For any other purpose please use the comment box below and wait to be contacted. Thank you.